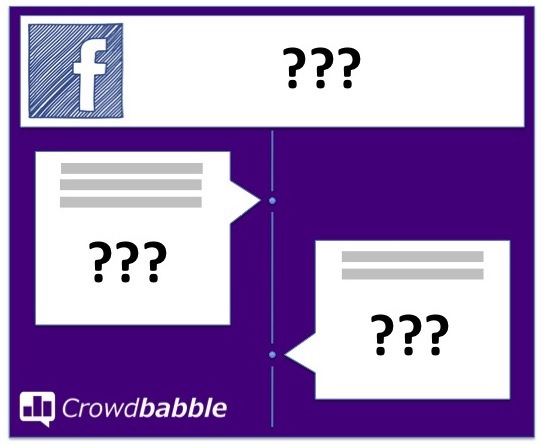 We’re really excited to introduce the new Facebook Real-Time Monitor in the Crowdbabble beta! Before we get in to the details, we want to thank all our users for providing us with lots of valuable feedback. 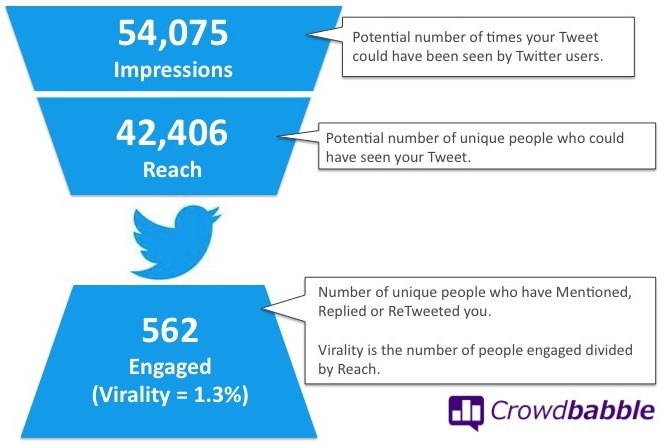 We listened to you, and this helped us to create the Facebook Real-Time Monitor…. 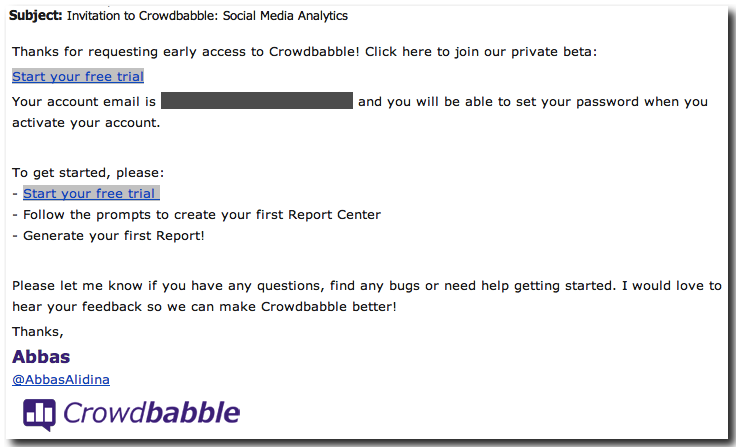 Thanks to everyone who has requested early access to Crowdbabble. We can’t wait to extend invitations to you and have you join our private-beta. 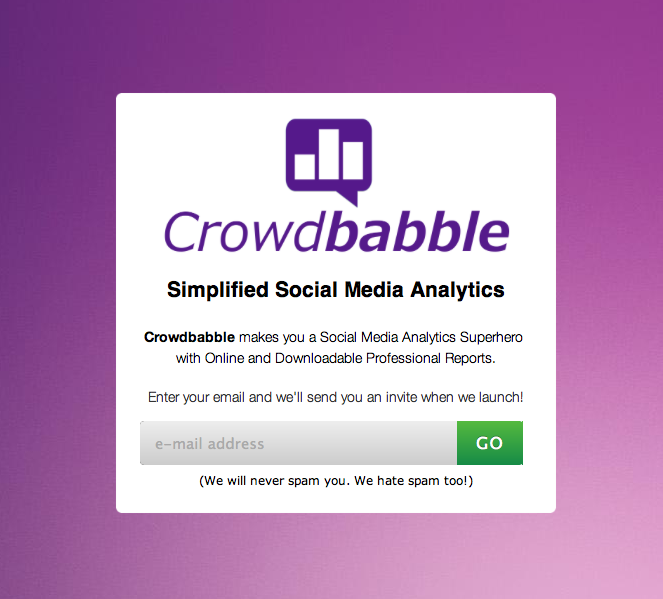 We’re targeting to start the Crowdbabble private-beta during the first week of February. We’re almost there! 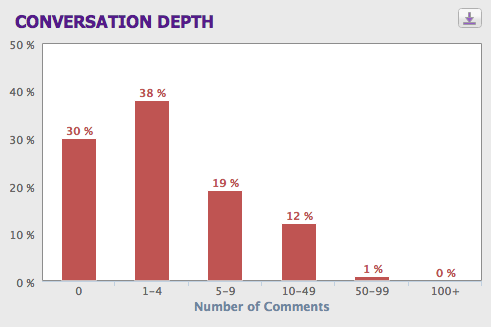 Which Facebook Analytics Should You Care About?